Attention all deaf high school graduates! 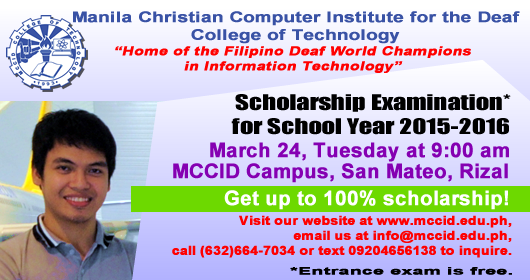 Do you want to study Information Technology courses in the “Home of the Filipino Deaf World IT Champions” but are having difficulty financially? Now is your chance to study at MCCID! 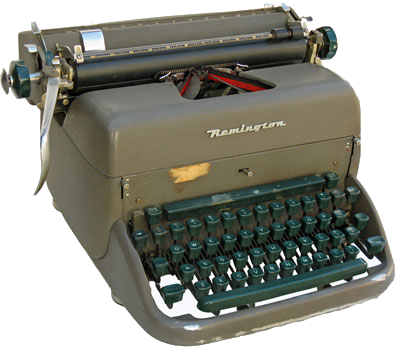 We are offering up to 100% scholarship grants on your fees. All you need to do is take the scholarship examination which will be held on Tuesday, March 24 at 9:00 am in our campus in San Mateo, Rizal. The entrance exam is free. To know more about it, please feel free to contact us at (632)664-7034, text at 09204656138 (Smart) or email us at info@mccid.edu.ph. 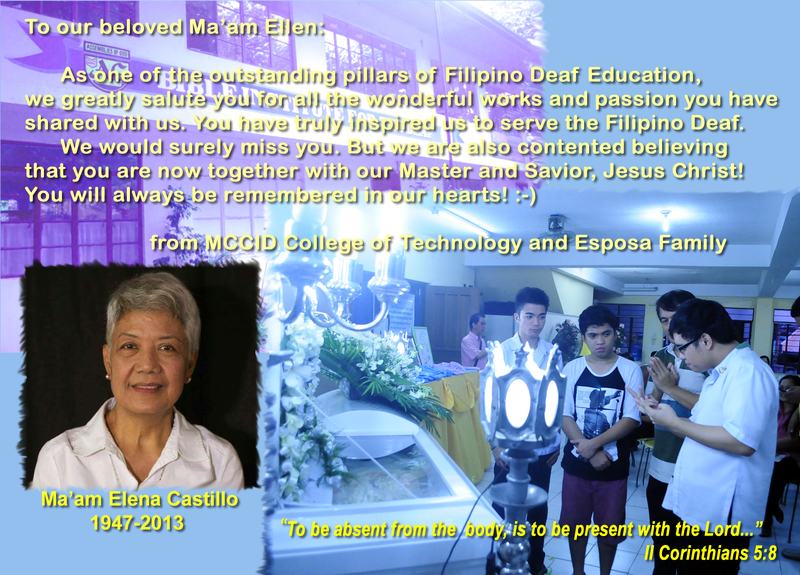 You may also go to our website at http://www.mccid.edu.ph to know more about our courses offered. Visit our Contact Us page to know the directions on how to get there! This is a repost from Business Mirror. 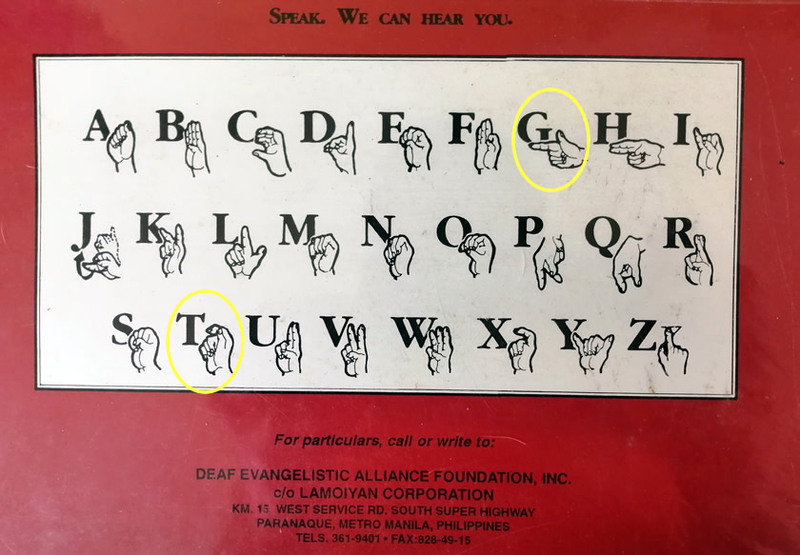 THE regional office of the Department of Health (DOH) started on Wednesday training health-care providers on Basic Filipino Sign Language (BFSL) for them to use in communicating and understanding patients in health-care facilities with hearing disabilities. “This is the first phase of our development program for our health workers who are involved with patients with disabilities [PWDs]. We want to make health services to better serve those who have disabilities and make it easier for them to go to a health center and tell a health worker what they need without worries,” Regional Director Eduardo Janairo said. Janairo said the training will also increase their knowledge and understanding about PWDs and how they can improve their attitudes towards patients who are disabled. 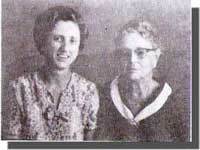 “These improvements are not so difficult or expensive to do. All we need is determination and dedication and the proper skill to make it possible,” Janairo emphasized. The first batch of trainees will be provided with a module that will familiarize them with the basic signs for communication with deaf patients. These includes the alphabet, numbers, greetings, time, days, months and commonly asked questions inside the emergency room. After memorizing simple gestures and facial expressions, trainees can interact with hearing impaired patients. Among the 25 participants included in the training are health workers from the Lung Center of the Philippines, National Kidney and Transplant Institute, Philippine Heart Center, Jose N. Rodriguez Memorial Hospital, Las Piñas General and Satellite Trauma Center, San Lorenzo Ruiz Women’s Hospital, Valenzuela Medical Center, San Lazaro Hospital, Ospital ng Makati, Mandaluyong City Medical Center, Philippine General Hospital and Region 4A. Media practitioners from the Philippine News Agency, Philippine Information Agency, LOQAL.ph-Filquest Media Concepts and Public Information Office of Marikina were also invited to join the training. The DOH-NCR launched the first BFSL Module for Health Workers on November 13, 2012, with the objective of educating health workers with basic sign language for them to better communicate and understand deaf patients in their care. It was developed through the support of the University of the University of the Philippines-PGH, CAP College for the Deaf, De La Salle University’s College of Saint Benilde and the Department of Education-National Capital Region. Janairo said health workers provide treatment and care to many people daily and some patients are not fortunate to communicate the normal way. “We will extend this training to all health providers in the region until most health workers are taught how to communicate using signs. This skill is essential as we do not want to commit errors and prescribe the wrong treatment just because we lack the knowledge to communicate with our patients,” Janairo added.